New to the market is a weatherboard and tile family home consisting of two good size bedrooms. The home is an easy walk to Newcastle University and positioned in a popular area for investors and young families buying their first home. With a pleasant street appeal add your personal touches and this would make a good starting point for home owners entering the property market. The living area is at the front with a north-east aspect which flows from the privately enclosed front verandah. Both bedrooms are a good size with ceiling fans, positioned close to the bathroom which has separate shower plus a WC for added convenience. Kitchen facilities are a good size with an upright electric stove, generous cupboard space with open easy use benches. The laundry is positioned off the kitchen near the back door, giving easy access to the easy-care backyard. 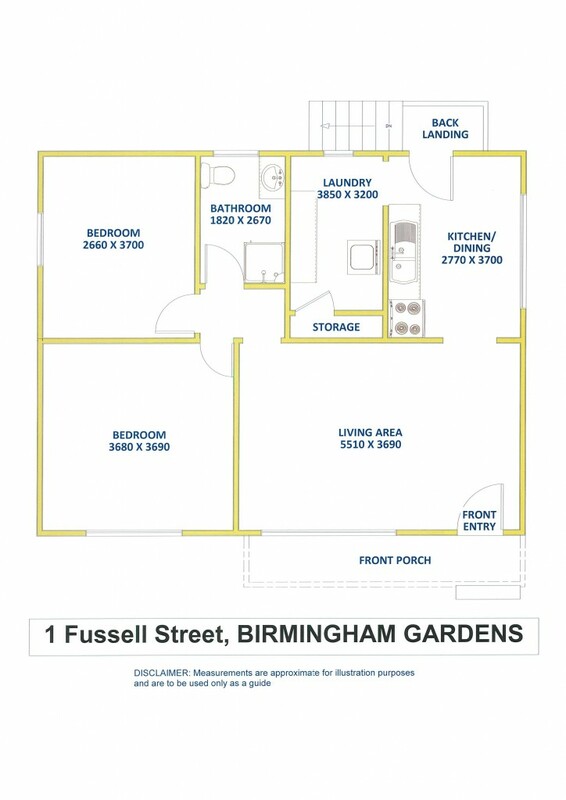 Off street parking is available with access to the yard beside the home, this property would make a nice family home.